Your life is increasingly digital, isn’t it time your scuba diving logbook became global, mobile and social as well? With diviac, whether you are online or offline, on web or mobile, your dive memories are always with you. But that’s not all! With diviac, you can also identify and track the marine life that you’ve seen underwater, connect with other divers and even exchange pictures. Welcome to the diving logbook of the digital age. Welcome to Diviac. Diviac automatically synchronizes your dives, certifications, photos and settings across all your devices. Log your dives from your phone, upload the pictures from your laptop and then show them to your friends from your tablet. 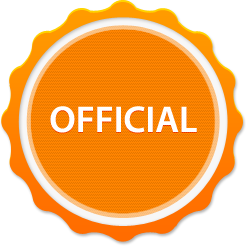 Diviac is available for web, iOS and Android, try it out today, it’s free! For those of you who own a dive computer, Diviac is your “future proof” logbook. 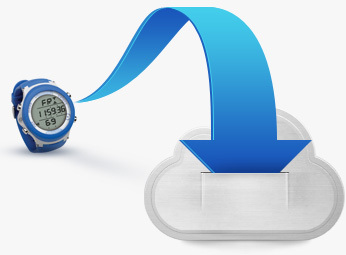 Our proprietary dive computer connector allows you to download your logs from more than 100 dive computer models (List of supported dive computers). With diviac, you can have your logs validated by your dive buddy or instructor with the simple click of a button. Once your buddy or instructor has approved your dive log, a green tick mark appears next to it in your logbook, indicating it is official. When your buddy validates your log, he can also copy it into his logbook at the same time. All the common information (date, location, dive site, etc.) is carried over, saving you the need to enter it again! 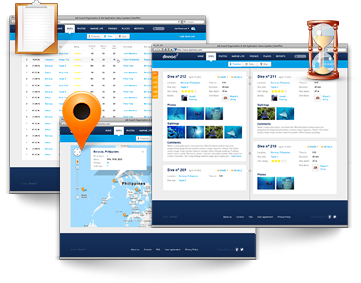 It includes rich profiles of thousands of marine species for you to identify, to discover and to link to your dives. It is the journal of your dive life and you can choose how, when and with whom to visit it. You like quick browsing through lists? Interactive pins on a map? Summary timelines? Or do you like to see the details of each log? With diviac, you don't have to choose, you have it all. It includes useful statistics, graphs and tools to help you track and analyze your dive history. 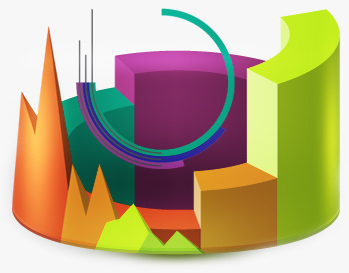 Standard dashboards and reports are never enough for you? 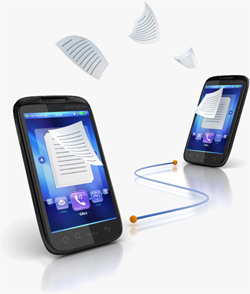 No worries, with the custom reporting tool, you can slice and dice your data until your arm goes numb. Ok...and if that's still not powerful enough, you can always export it as well. Share your logs, share your photos and your videos. Once click and you can keep your friends and family informed (and probably jealous) of your latest dive adventures. 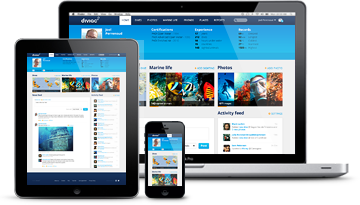 Connect and engage with other divers on diviac. Who wants to go diving this weekend? Look at the amazing video from my latest dive! 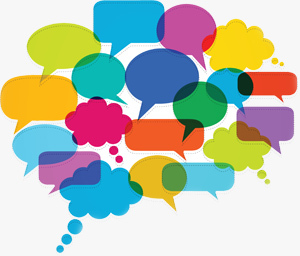 Just connect with your friends in diviac and they will instantly see your posts appear in their Newsfeed. 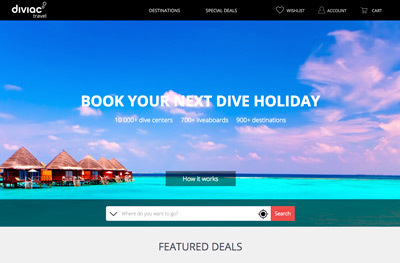 Don't want to miss the next events or special offers from your favorite dive operators? 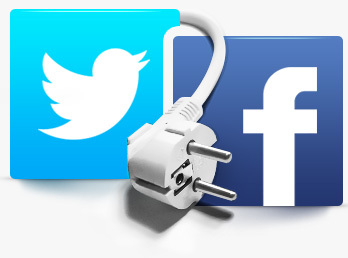 Easy, just follow them in diviac and their posts will also appear in your Newsfeed. Simply "follow" your favorite dive sites in diviac and all activity related to them is then displayed in your homepage feed. 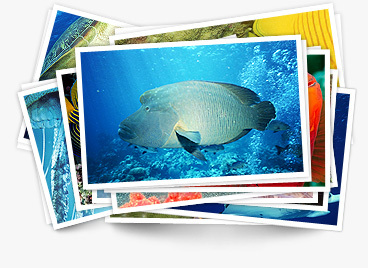 Diviac Travel is the one-stop location to research, compare and book your next dive vacation. Browse more than 15,000 dive centers and 1,000 liveaboard in 1,800 dive destinations around the world to find your perfect vacation.